The perfect summer treat! 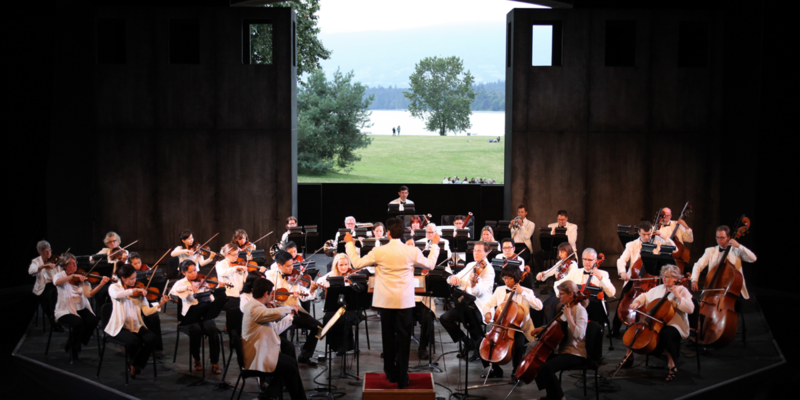 The Vancouver Symphony Orchestra is back on the BMO Mainstage for a charming performance featuring the music of Mozart & Vivaldi. VSO Concertmaster Nicholas Wright leads the orchestra in Vivaldi Concerti, Mozart’s Divertimento K. 136 plus Eine kleine Nachtmusik to close.